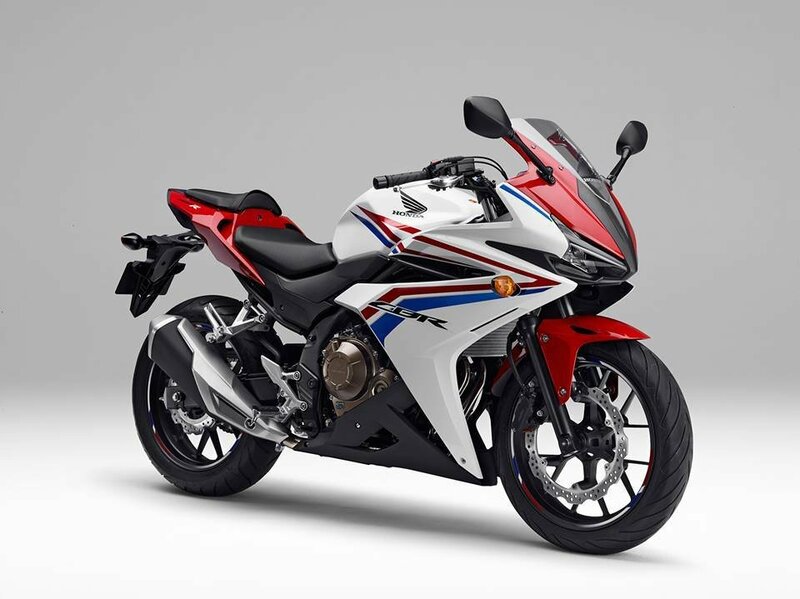 After announcing the lovely CB300R in India, Honda have now unveiled an all-new 2019 CBR400R in the Japanese market. It is powered by a 399cc twin cylinder engine that makes 46HP and 38NM and weighs in at a rather heavy 192kg. 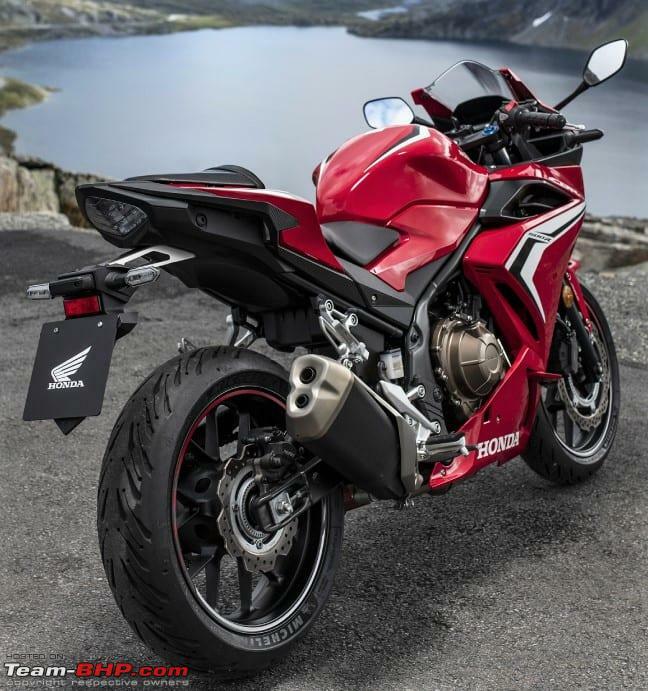 The new 400R gets an impressive 17 litre fuel tank and an all-digital instrument cluster. Honda have always been renowned for being functional, i.e. refined, reliable and top notch build quality over the years, but, not so much for their aesthetics. 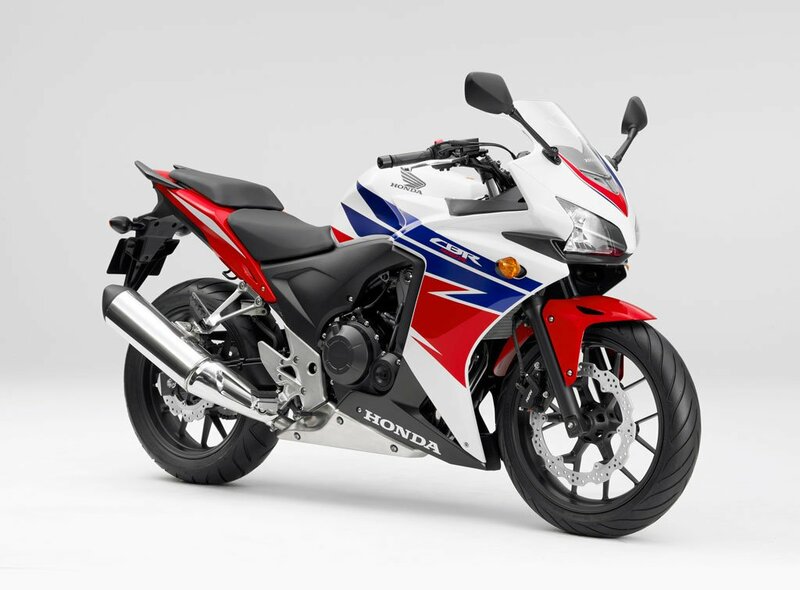 But with their recent launches, I believe that Honda have made some really beautiful looking bikes, the CBR650R, 500R & now the 400R are pretty darn gorgeous! 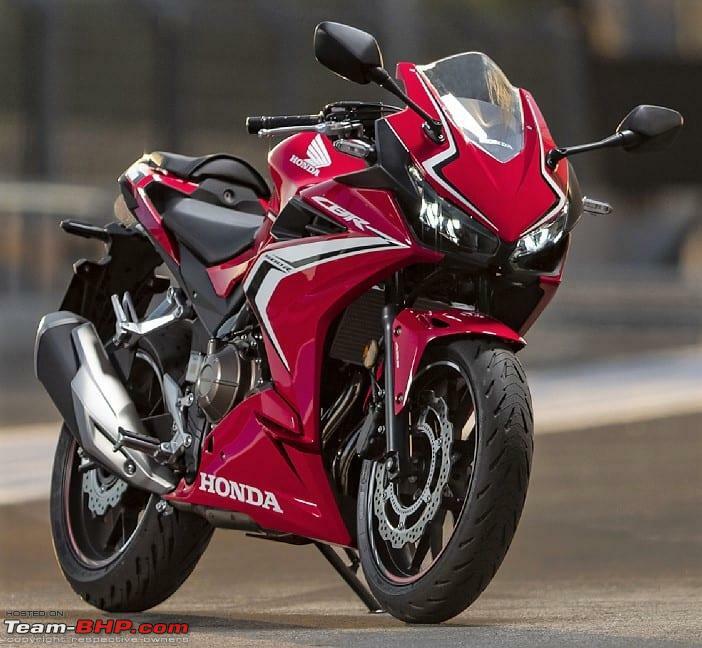 The chances of the CBR400R making it to India are slim to none, but we sure can drool over these new stunningly attractive Hondas from here! Last edited by Shumi_21 : 7th February 2019 at 18:13. 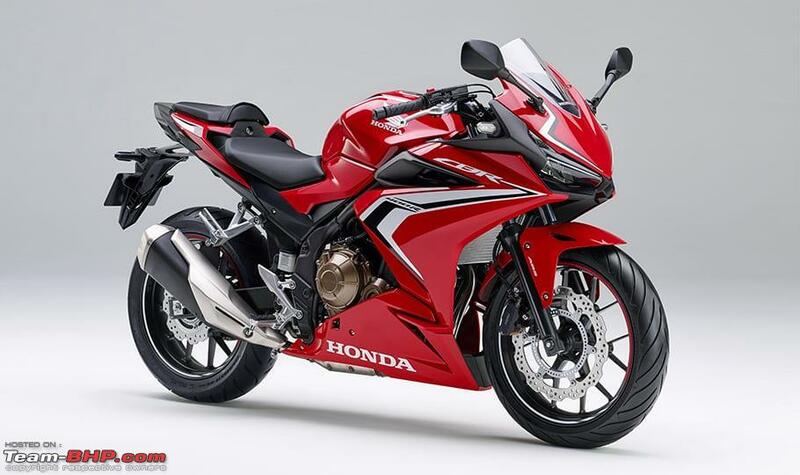 So there's a CBR 250R, 300R, 400R, 500R and 650R now? Good bike nevertheless, but Kawasaki Ninja 400 still has the edge when it comes to numbers - 49ps, 38Nm and 173kgs. In Honda's India line up, there is no twin cylinder powered motorcycle. You take either a single cylinder or go straight to four cylinder powerhouse. 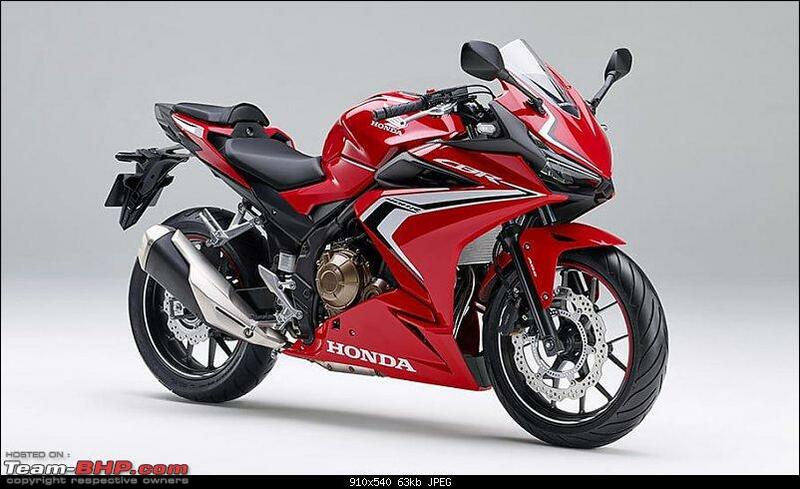 It is time for Honda to bring something from this category - CBR 250 RR/400 R/500 series. In Honda's India line up, there is no twin cylinder powered motorcycle. Africa Twin. Agree with you that there are no entry / mid level twin options. Its not new. The 400R has always existed in Japan market since 2013. In Japan its expensive to own a 500cc bike so Honda sells a 399cc version of the same CBR500R/F/X models in Japan while the rest of the world got the 473cc 500 models.